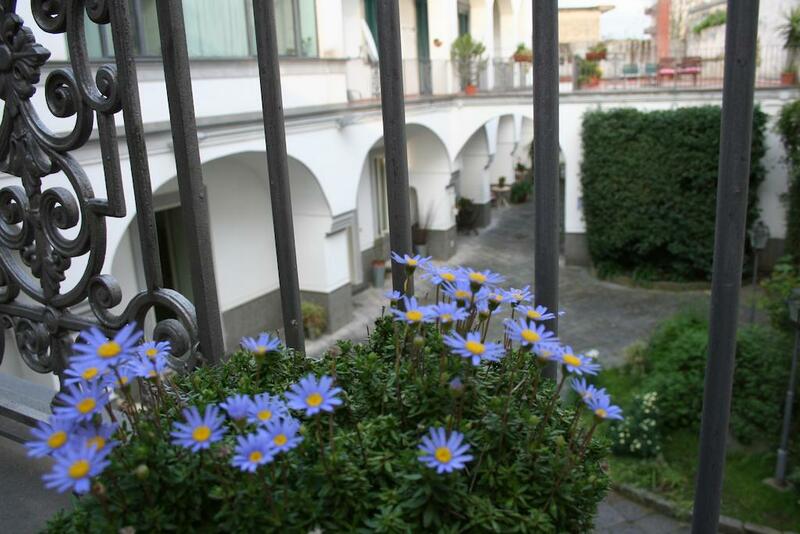 Our philosophy is to consider our guests as ‘anti-conventional’ tourists who prefer leaving aside organised or package tours, who would like to visit not only the centre of the city, where nowadays everything is globalized, but also the outskirts of the city, where the real beating heart of authentic culture and tradition can be found. 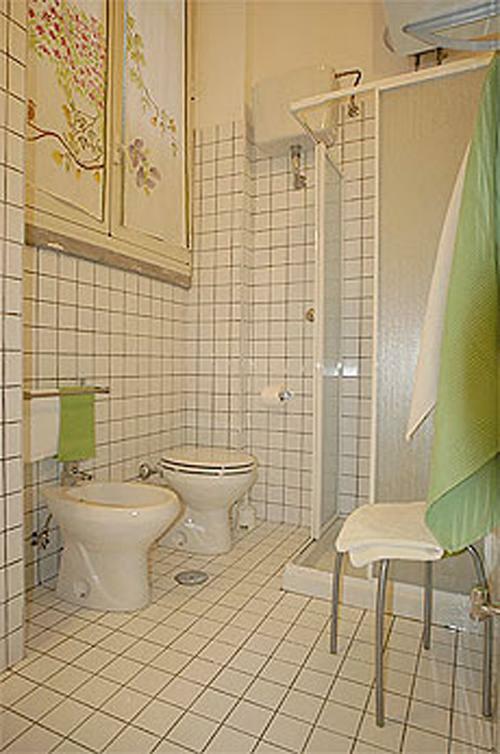 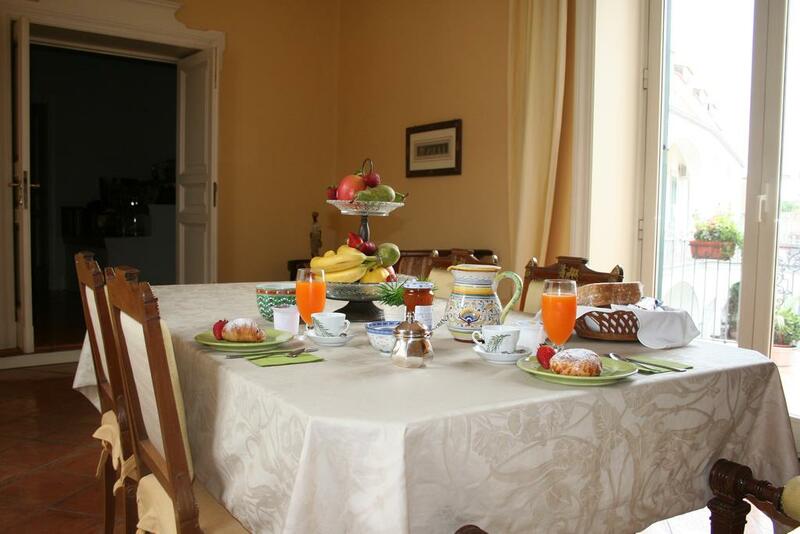 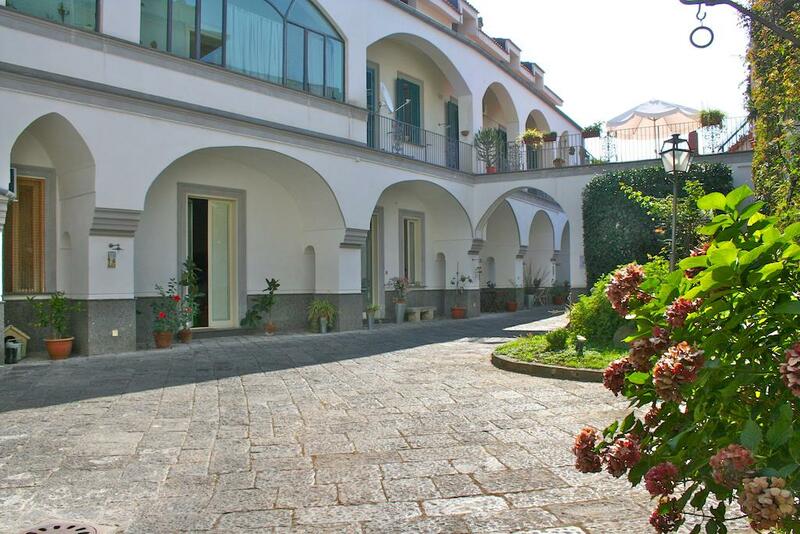 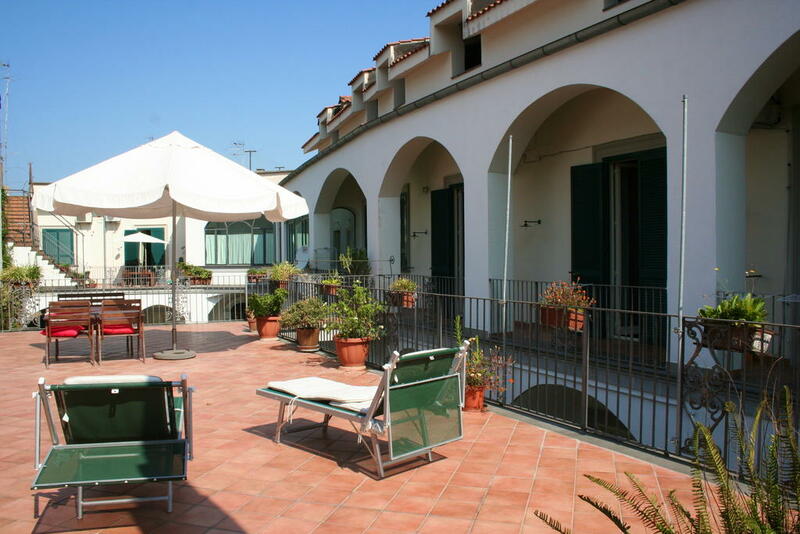 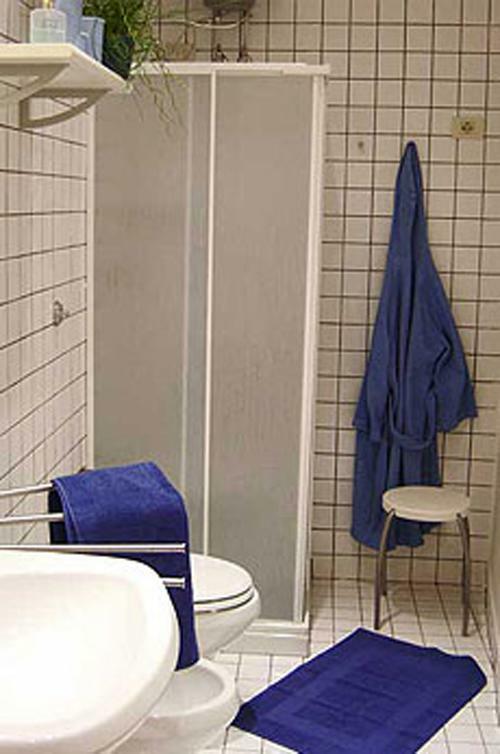 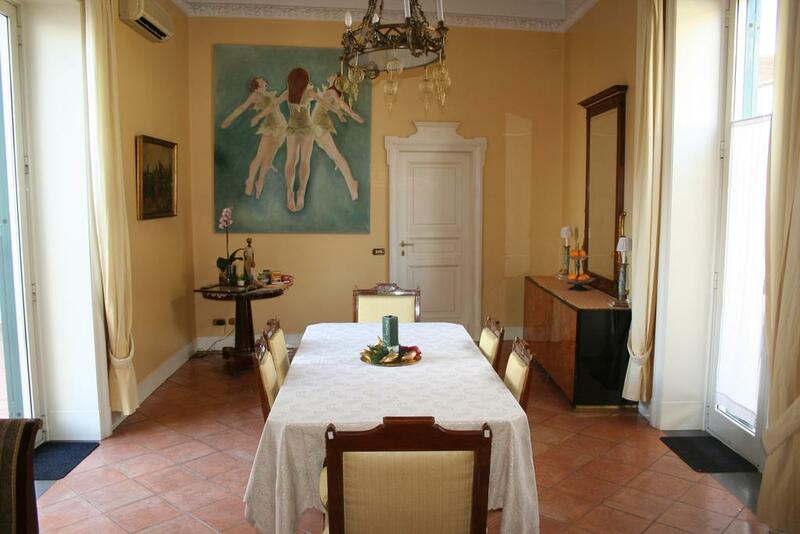 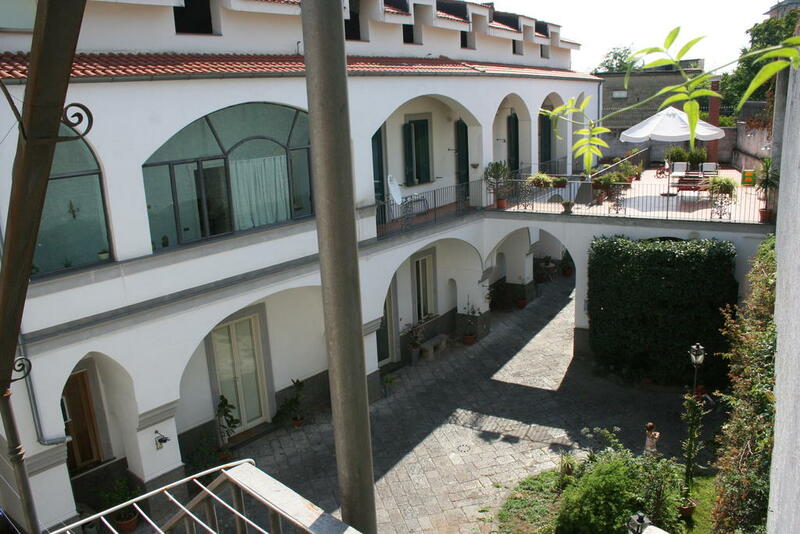 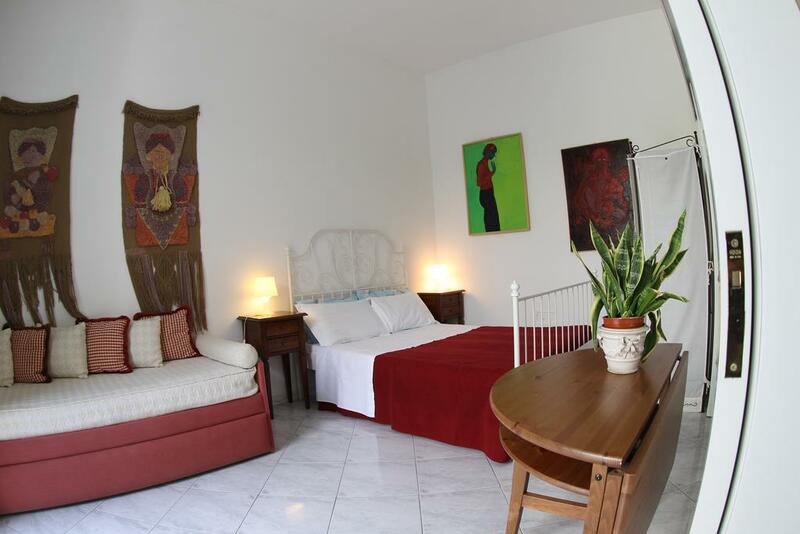 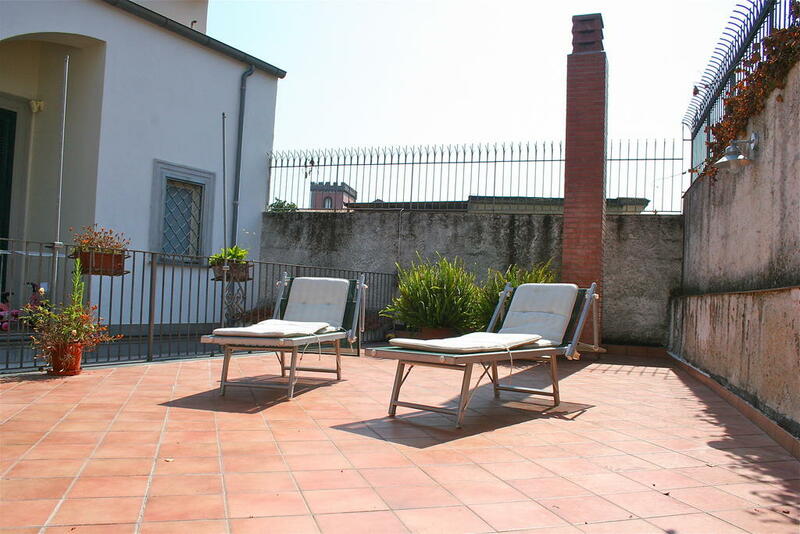 The Bed and Breakfast La Corte is ideally located to easily reach Naples, Pompeii, the Royal Palace of Caserta, Pozzuoli and the Phlegrean Fields. 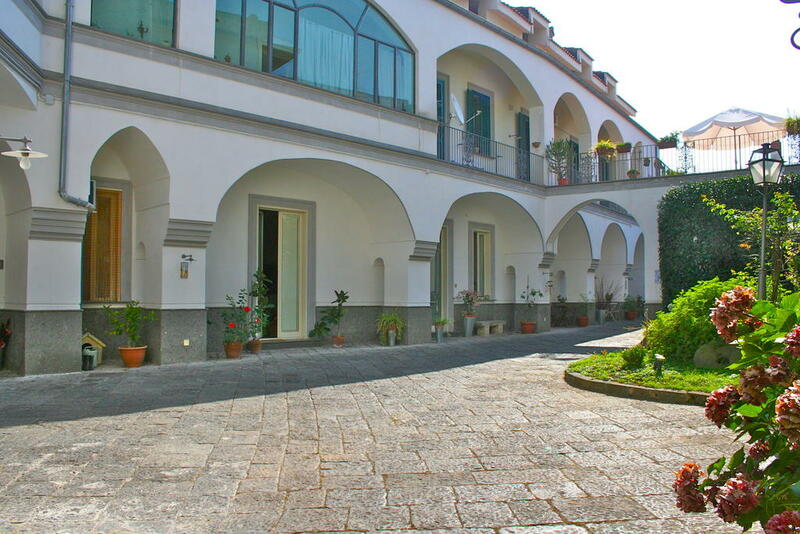 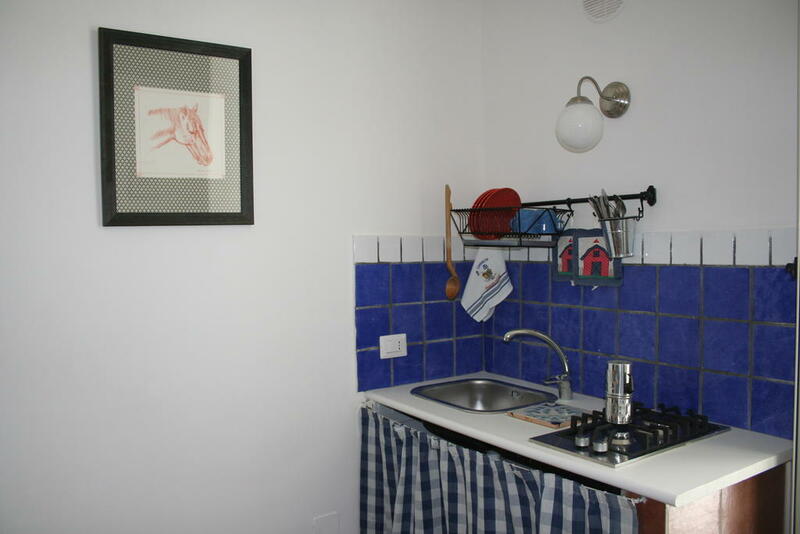 The Bed and Breakfast La Corte is ideally located to easily reach Naples centre, Pompeii, the Royal Palace of Caserta, Pozzuoli and the Phlegrean Fields.